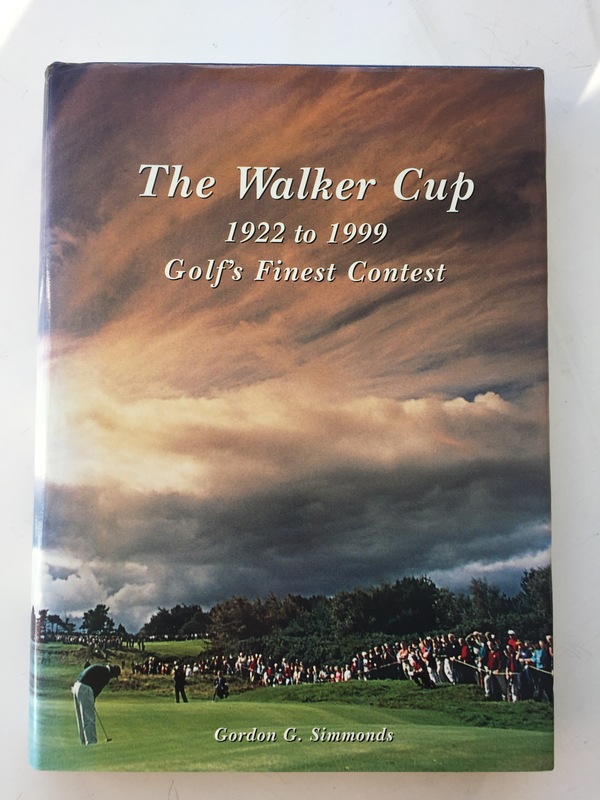 The definitive history of The Amateur Championship. The first biography of arguably Britain’s great amateur golfer Johnny Ball. Biddles Books (2018) – 278 pages. An historical novel about the life of John Ball, one of Britain’s greatest amateurs who learnt his game at Royal Liverpool GC. Golf historian Tom Buggy tells the story of Ray Billows one of the leading U.S. amateurs between 1930 and 1950. The long overdue biography of Sir Michael Bonnallack commissioned by The R&A and written by his good friend Donald Steel. The story of the famous Irish golfer utilising the Bruen family’s personal cuttings, photographs, letters, wires, scorecards and championship badges. A biography of the amateur great by the highly respected Irish golf writer Dermot Gilleece. Nathaniel Crosby’s, the 1981 U.S. Amateur champion and 2019 U.S.A. Walker Cup captain, memories of his father and their time on the golf course. The biography of Chick Evans who won the U.S. Open and U.S. Amateur in 1916. He competed in 50 consecutive U.S. Amateurs and played in three Walker Cups during the 1920s. A biography of the great Royal Liverpool amateur who won The Open, The Amateur and the U.S. Amateur. The inspiring story of Johnny Goodman. Goodman was the underdog who beat Bobby Jones to win the 1929 U.S. Amateur and went on to win the 1933 U.S. Open, the last amateur do so. Biography of Robert Harris, winner of the 1925 Amateur Championship and 3-time playing captain of the GB&I Walker Cup team. 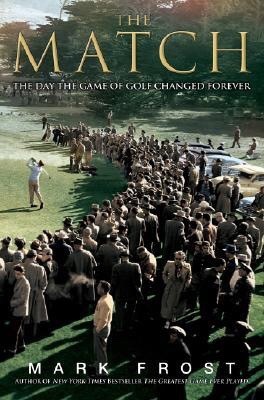 The story of the Amateur v. Professionals match, played by Ken Venturi and E. Harvie Ward against Ben Hogan and Byron Nelson, at Cypress Point Golf Club in California on 10th January 1956. 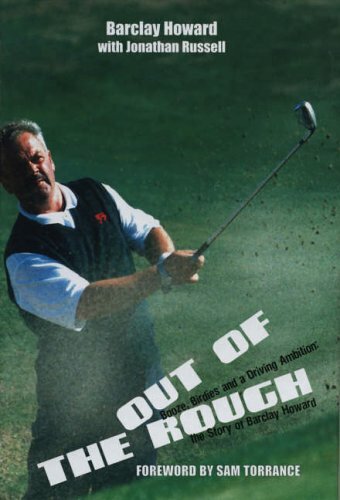 The candid autobiography of the Scottish golfer who fought alcoholism to make it to the top of the amateur game in his 40’s before tragically contracting leukaemia. Celebrating the 75th anniversary of Bobby Jones’ Grand Slam year the USGA provide short profiles of the leading 52 professional and amateur golfers from the early 20th Century. The large sized book is beautifully illustrated with the photos of George Pietscker. A humorous trip through the great amateur career of the legendary GB&I player and captain. The biography of a four time Walker Cup player who went on to become an influential administrator and selector within The R&A. O’Donoghue tells the stories of the famous Irish amateur golfers, Jimmy Bruen, Joe Carr, Jody Fanagan, Noel Fogarty, Philomena Garvey, Garth McGimpsey, Mary McKenna, Arthur Pierse and David Sheahan. 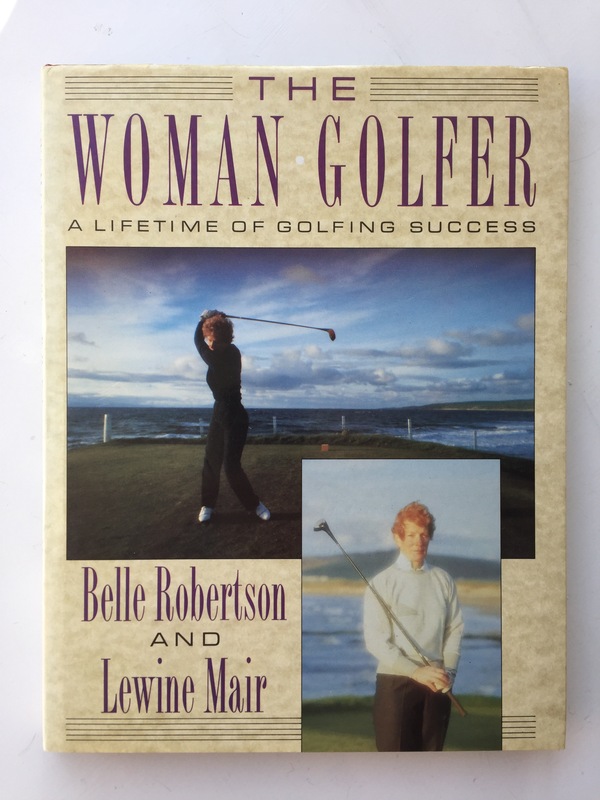 The legendary Scottish amateur golfer Belle Robertson reveals the secrets of her success and unprecedented longevity in the game. The tragic story of amateur golfing champion Lieutenant Freddie Tait. 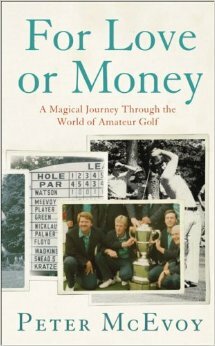 The first golf biography ever written and one of the most comprehensive. Biography of Cyril Tolley, the famous British amateur golfer. Two time Amateur champion and 6-time Walker Cup player and subsequently captain. The definitive story of amateur golf’s premier team contest. The updated definitive story of amateur golf’s premier team contest. The first and only biography of the most talented women golfer in the history of the game. 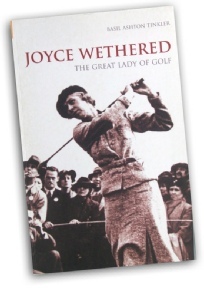 Wethered’s autobiography on her golfing career and approach to the game. The instructional book from arguably the world’s best amateur golfer in the post-World War II period. The story of perhaps the last career amateur and Walker Cup stalwart.